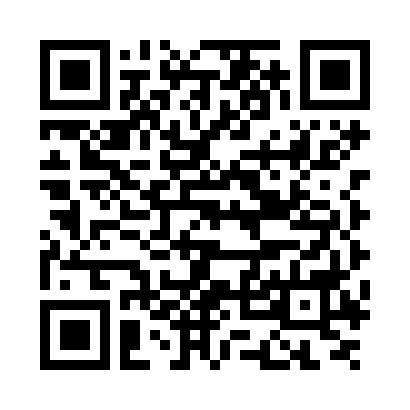 For those who has a QR Code scanner app, you may want to scan this QR Code below and jump to step 5 of this installation guide. Alternatively, you may want to launch your mobile browser and type in the following url to skip step 1 to 4. 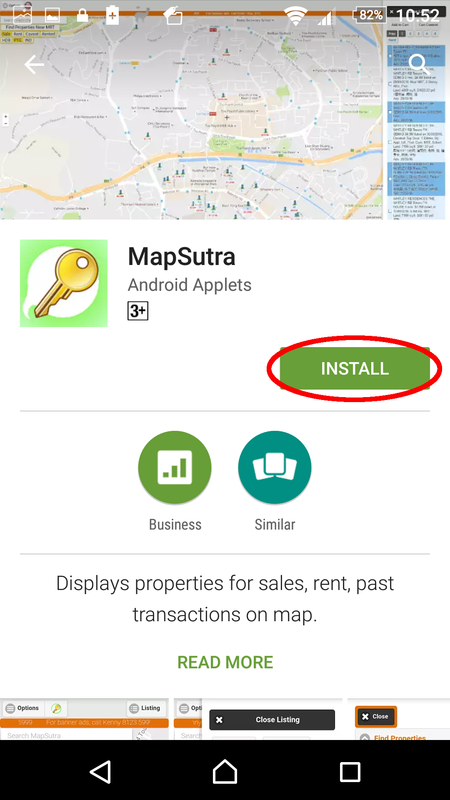 Otherwise, just follow this step by step guide to have MapSutra Android app installed on your mobile device. 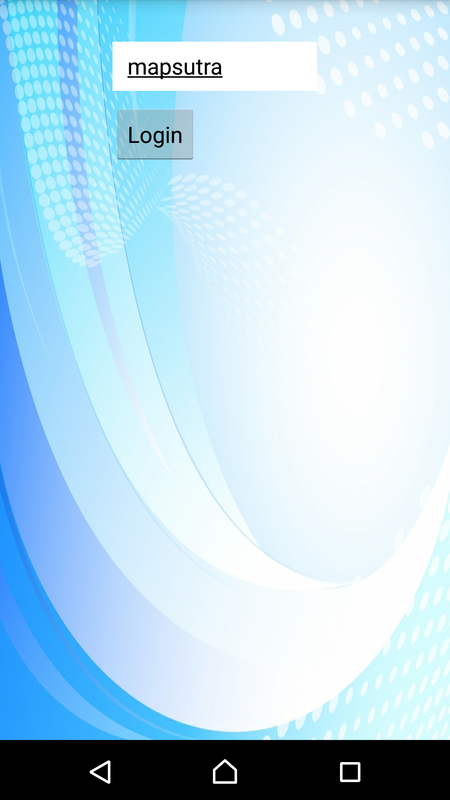 Launch Play Store from your mobile device. 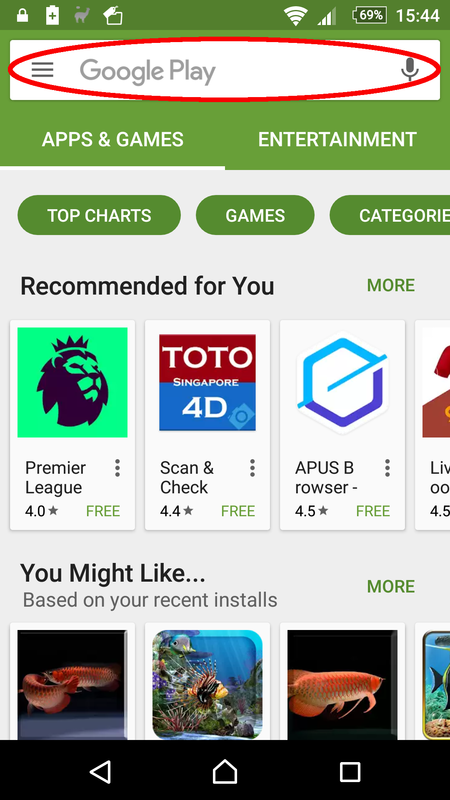 Once you are in Play Store, type "MapSutra" (without the quotes) in the search field at the top. By the time you finish typing "MapSutra", you should see a drop-down list of app names being displayed for your selection as shown below. 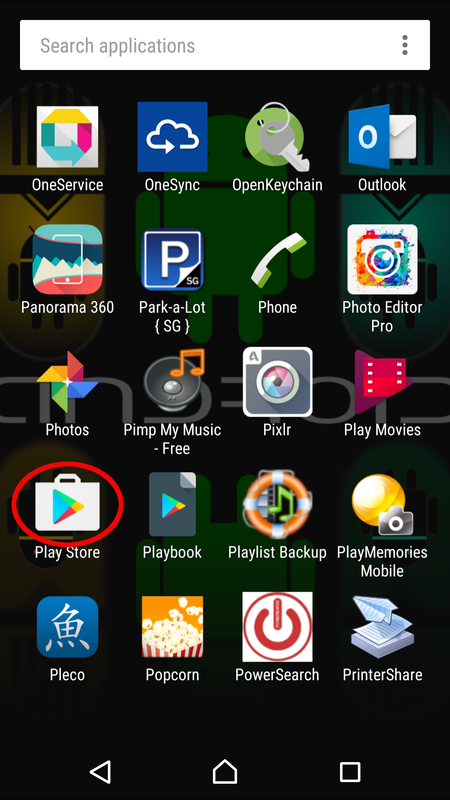 Select the app named "MapSutra2" as circled in red above. 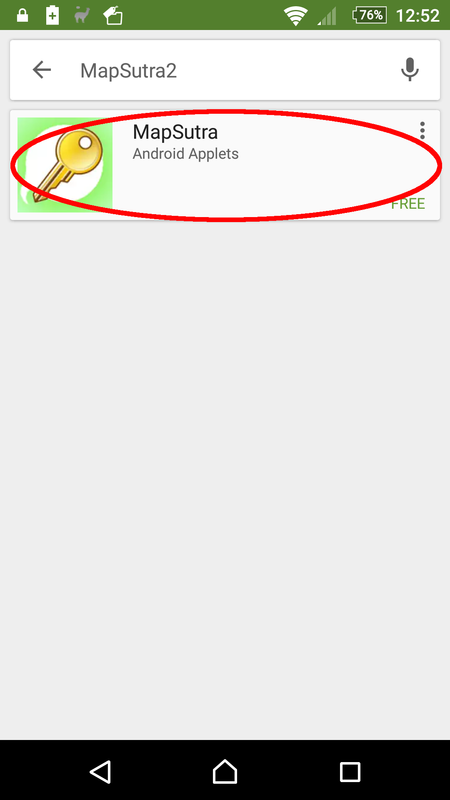 Select the app circled in red to go to the installation screen. Click the "ACCEPT" button when the screen below comes up. 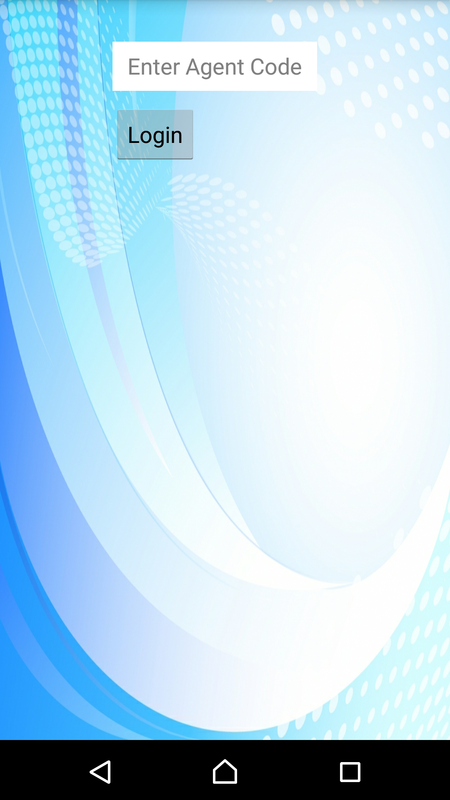 Once the installation is complete, you will see the following screen. 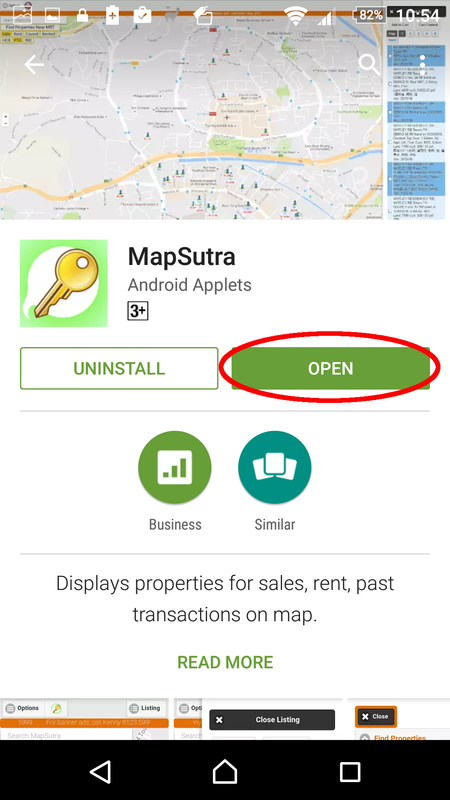 Click the "OPEN" button in the above screen to launch MapSutra app. 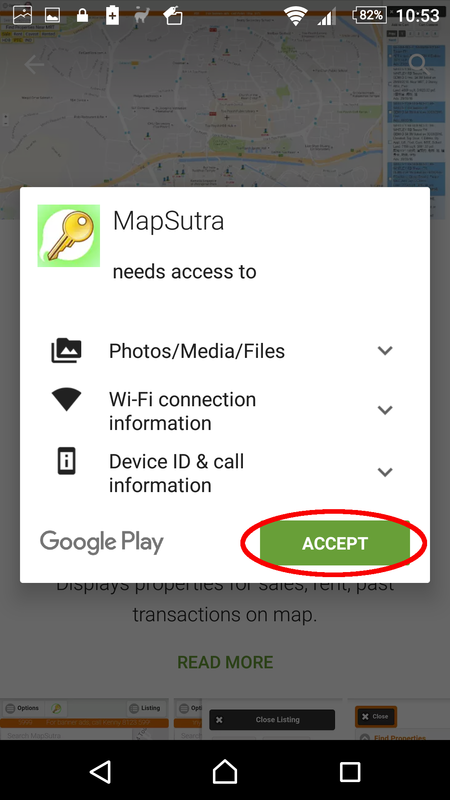 At the login screen of MapSutra app, enter the agent code that was given to you. For example, if your agent code is "mapsutra", type "mapsutra" in the field labelled "Enter Agent Code". If the agent code you typed is valid, you will see the following screen. Congratulation! Your have successfully installed MapSutra app. Happy exploring!